Airtel now has a new offer which offers 4GB of the 3G/4G internet for selected customers at just Rs. 149 with a validity period of 28 days. Apart from this offer, some users are being offered with a special Rs. 299 plan, where the operator is giving unlimited local and STD calls within Airtel network along with 4GB of data and with a validity period of 28 days. other users are being offered with 4GB of data for Rs. 265. This offer is applicable only for some users and either the users are being informed about this offer by an SMS, or they have to manually check the offer by visiting the official recharge portal from Airtel site. 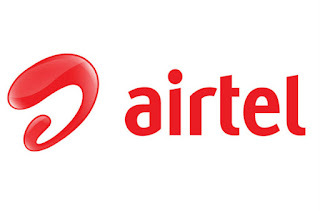 Airtel is also working on revamping their postpaid plans and are under works to introduce the hourly data packs as well to counterattack the Vodafone’s SuperHour plans. But, it is also said that these schemes will be launched in the second week of February.